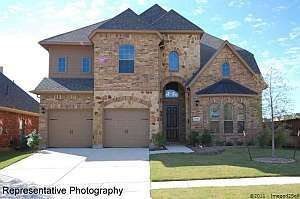 Plano TX Home For Sale – Beautiful new construction in Frisco ISD. Great home for entertaining with game room, media room and covered back patio. Gourmet island kitchen includes granite countertops and stainless steel appliances. Many upgrades throughout. Must see! Available in June. 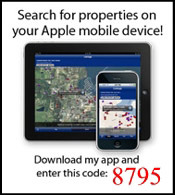 See all Plano TX Homes For Sale.